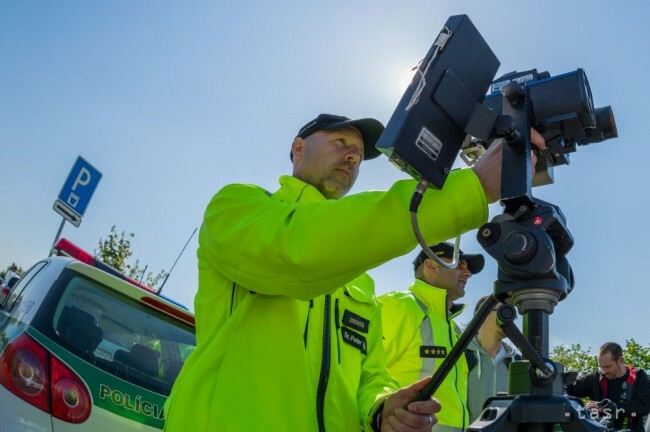 Bratislava, May 23 (TASR) – A traffic operation called ‚Apple-Lemon‘ began on Slovak roads on Monday and will run until Friday, TASR learnt on the same day. Under this event, drivers will receive fruit instead of fines. If they violate traffic rules, they will get a lemon, and if they obey the rules, police officers with the help of children (aged between 10-12) will give them an apple. This year, the mixed police-children patrols will check drivers at 50 places around Slovakia. 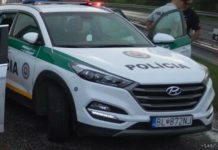 The ‚Apple-Lemon‘ traffic operation has been organised by Generali insurance company in cooperation with the Police Corps since 2000. After identifying an infringement, police officers stop the driver, said Abel. In the case of a minor violation, he/she will get away with a warning. In the case of a serious violation, the driver will receive a fine, he added. 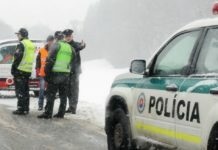 Abel also said that since January 2016 a total of 4,679 road accidents have been recorded in Slovakia, in which 73 people died and 285 were seriously injured.